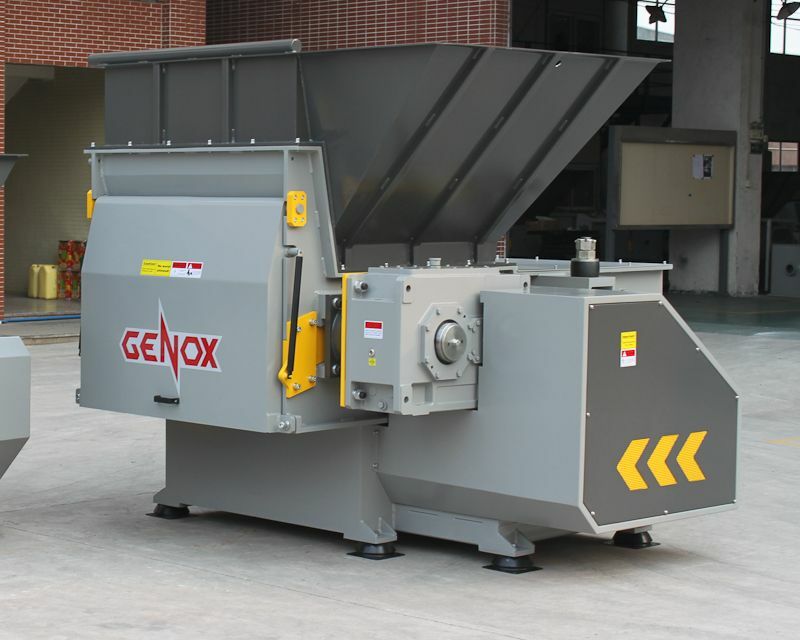 Brief Descriptions : Printed Circuit Board (PCB) Recycling System. 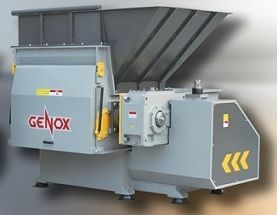 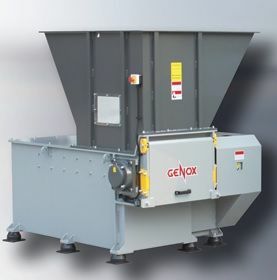 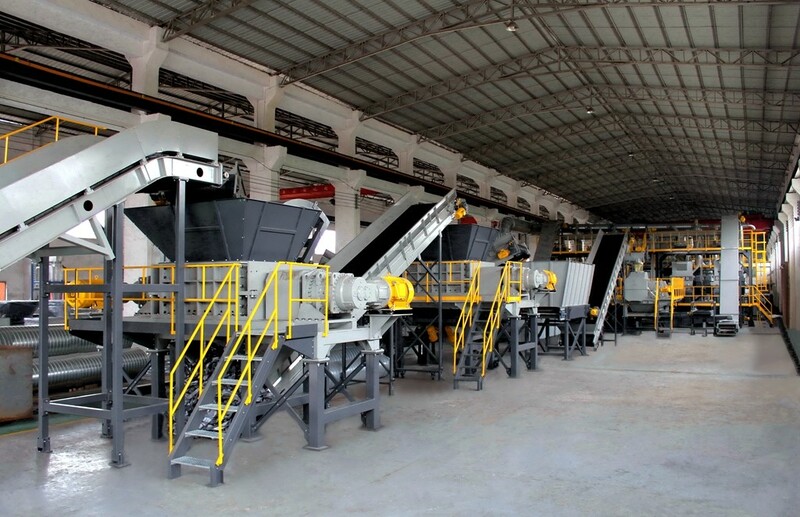 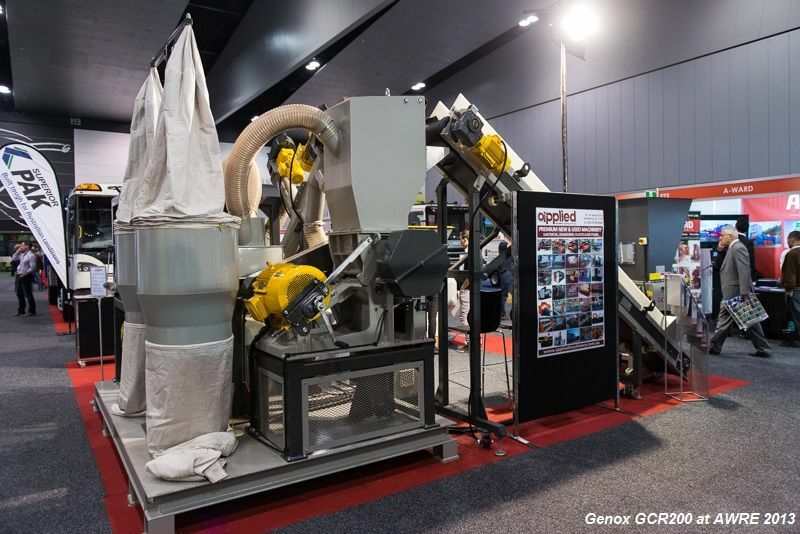 Complete plant from Genox Recycling Technology. 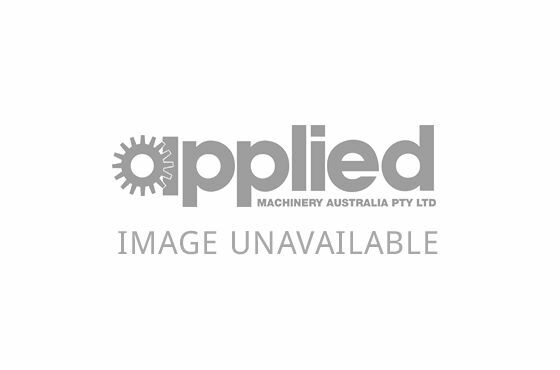 See full specification for comprehensive list of inclusions. 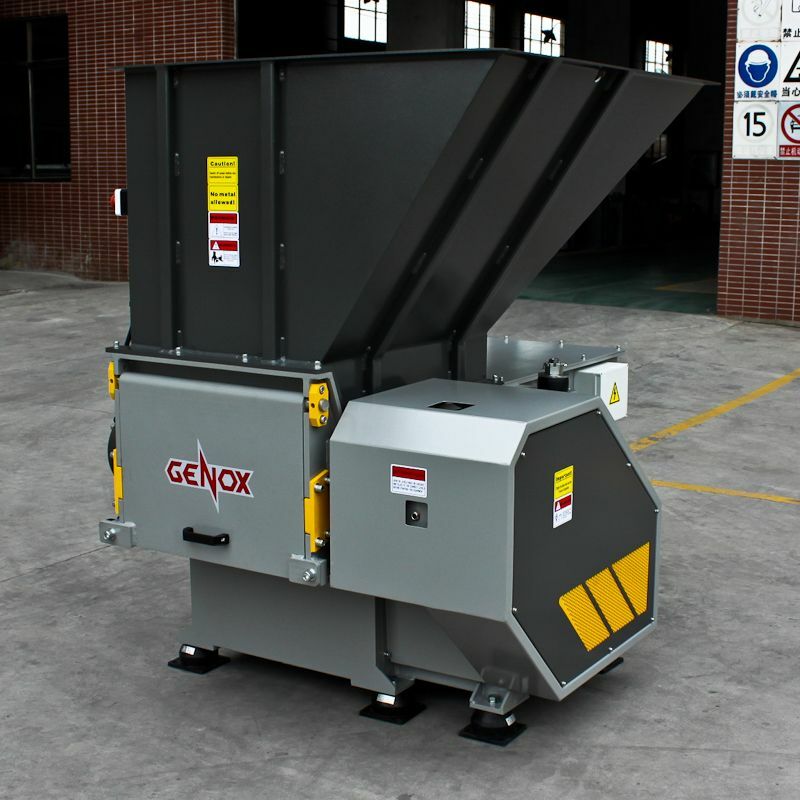 ** The blade of single shaft shredder is made of DC53 material. 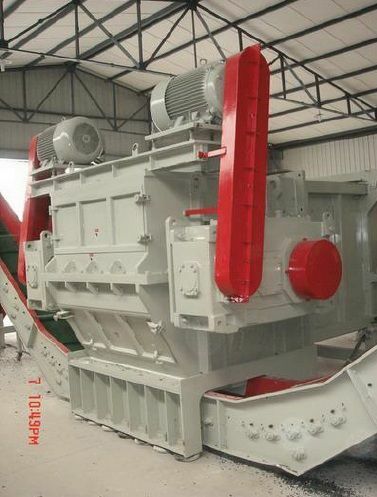 ** The rotor is with tungsten carbide anti-wear welding surface, with will protect the surface of the rotor.